Since as far back as the 10th century, beacons have been used to carry messages, warn against imminent danger, and help guide navigators to their destinations. That’s why it is particularly fitting this year that Catholic Charities’ annual Art of Caring gala, “Light Up the Night,” will be held at Deer Path Inn. Both institutions have long served as beacons for Lake County residents—one as a beacon of hope for those less fortunate and the other as a longstanding beacon of hospitality in Lake Forest. The 29th annual Art of Caring gala will take place on Saturday, April 14 at Deer Path Inn for the first time. The new theme and the new venue were thoughtfully selected. The gala committee was also strategic about choosing the venue. “We wanted to pair our event with another legacy of the community—the Deer Path Inn,” explains Milligan. 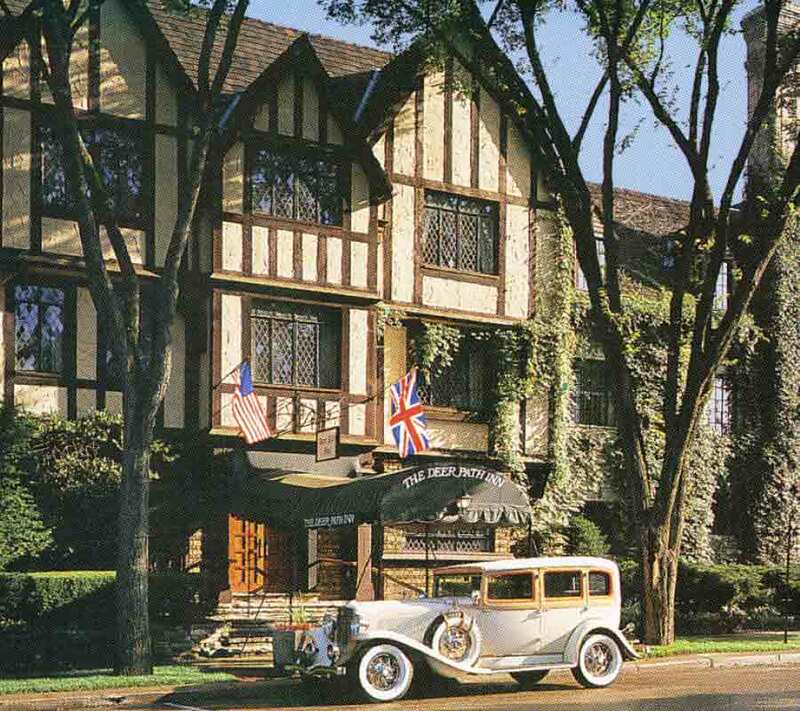 Catholic Charities is celebrating a “Century of Hope” this year, and the Deer Path Inn has represented a historic symbol of the values and hospitality of the North Shore and Lake County since 1929. 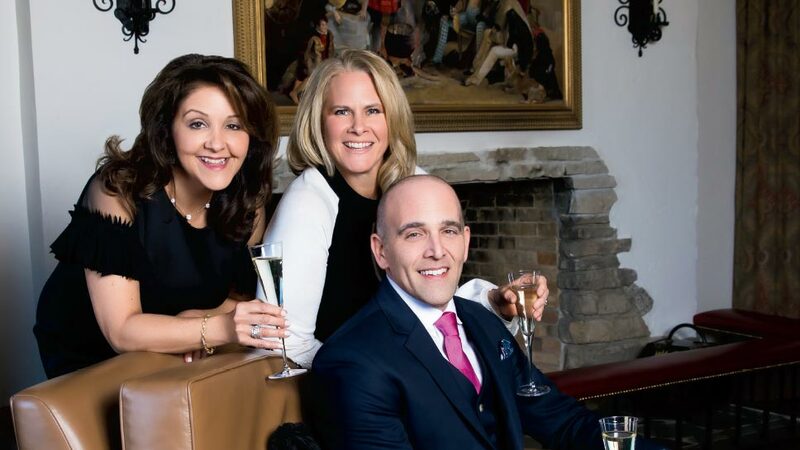 “This is where it all started,” adds Kelner, referring to the Lake County Women’s Board arm of Catholic Charities and the cozy, welcoming inn nestled in the heart of Lake Forest. Now that the stage is set, both Kelner and Milligan are determined to leverage this opportunity to educate people and businesses about Catholic Charities’ many programs and the number of people they help every day throughout Lake County. The board hopes Lake County businesses and corporations will also take note of the organization’s secular (non-religious) mission when it comes to helping those in need, and consider donating or becoming a sponsor at some level. In 2017 alone, Catholic Charities assisted nearly 1 million people in Lake and Cook counties—women, children, young adults, senior citizens, veterans—in the form of meals, housing, education, employment, counseling, legal, and more. This assistance comes at a cost of more than $556,000 per day, and the organization is proud to point out that 92 cents of every dollar they raise goes directly to help people in need. That’s why its largest annual fundraising event in Lake County is critical to continuing its important work. “Matt Barba, Innkeeper at Deer Path has been gracious, warm, and welcoming and so lovely to work with,” says Milligan. In addition to cocktails and sit down dinner in the Windsor Hall ballroom, highlights of “Light Up the Night” include music and dancing by the Champagne Kings, a big band trio based out of Los Angeles, exciting auction items such as a VIP package of Elton John tickets, and late night bites. Rev. Monsignor Michael M. Boland, President and CEO of Catholic Charities of the Archdiocese of Chicago, and Most Rev. George J. Rassas, Auxiliary Bishop of the Archdiocese of Chicago, will be in attendance along with more than 230 guests. To attend the event or make a donation to Catholic Charities’ important work in Lake County, visit catholiccharities.net.